Positive Singles launched the mobile version at 2011. You will be directed to mobile version if you visit positive singles with smartphone or any other mobile devices. But you can back to desktop version from mobile homepage if you do not like the mobile site. Mobile version of Positive Singles has limited features such as "photos & profiles", "upgrade‘， “search", "blog", "emails / winks", "messages", "let's meet" and "connections". If you want to enjoy more privileges or features, you have to go to full site. Sign up at Positive Singles Mobile version is easy and simple, just 2 steps to finish your registration at the site. Here are the details of in-depth analysis of positive singles mobile site. Total 3 payment plans for your choice, the best value for 6-month package. Photos: You can upload public photos or private photos. Add up to 26 photos for public photo album. Private photos are only available for gold members who access to your private album. About: Post "about me", "about my match", “living with”， ”first date ideas", "relationship status" and "Looking for" etc. Details: You can choose the options about your worth, appearance, lifestyle and background etc. Settings: Account settings, go to full website, help / FAQ and Log out. Basic for standard members: gender, age and location. For gold members, you can search by photo, living with, ethnicity and smoking beside the basic options. You can connect with other members via free wink, message and add them to favorites. 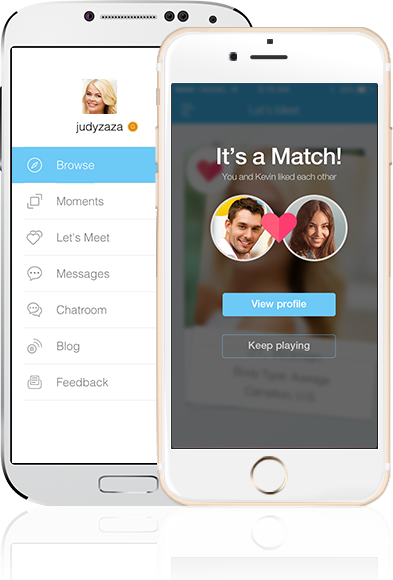 Play "let's meet" find your mutual match, it is only available for users with photos. My favorites: Who you added their profiles to your favorites. You can read, like or comment other's blog posts, or post your blog at mobile version. But if you want to edit or remove your blog, you have to go to full site.